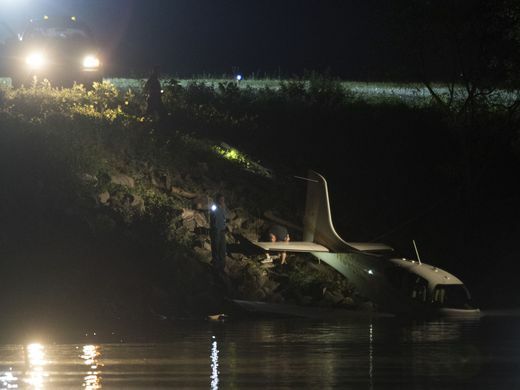 Aircraft went off the end of the runway 26 and into the water. 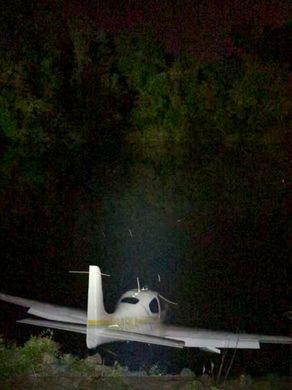 The Cirrus SR22 slid off the runway on landing and nosed into the water, according to KFD Spokesperson Capt. D.J. Corcoran. 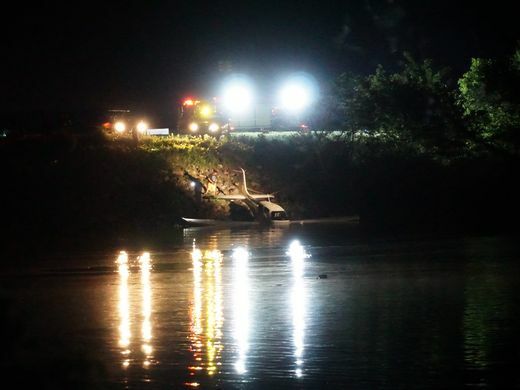 The plane suffered minimal damage, and as of 10:30 p.m. Sunday crews were still working to remove it from the water. 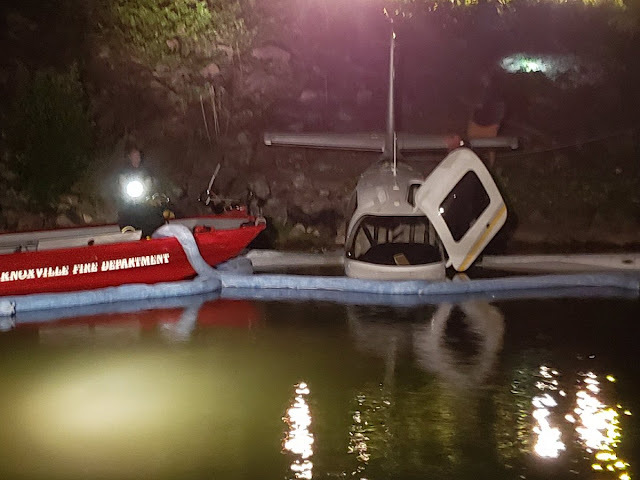 Knoxville first responders responded to a plane crash Sunday night at Island Home Airport in South Knoxville. Police say the call came in at 9:15 p.m.
Knoxville Fire Department Captain D.J. 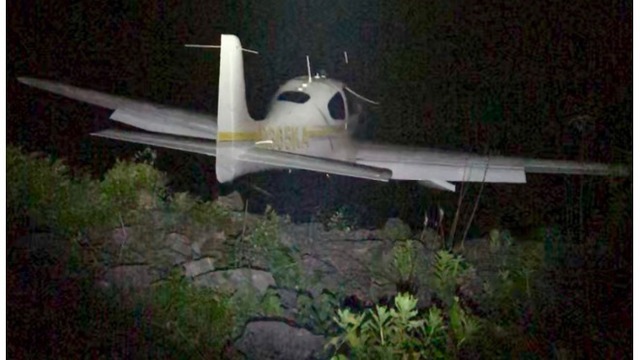 Corcoran said the pilot overshot the runway when landing. 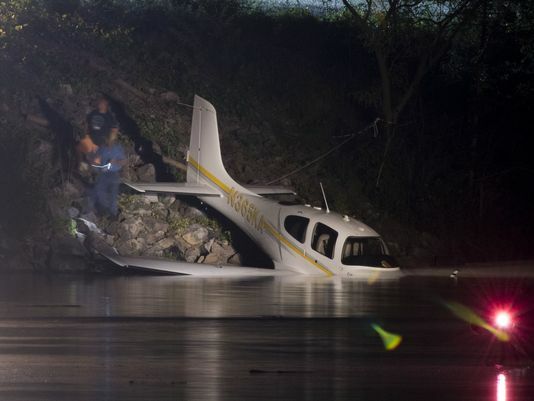 He says the plane went into the river at the end of the runway. 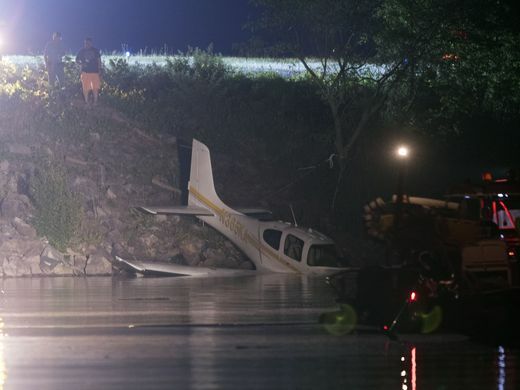 "He just overshot the runway, just a little bit," Corcoran said. "Don't know what caused that. I'm sure that'll be part of the investigation if there is one." 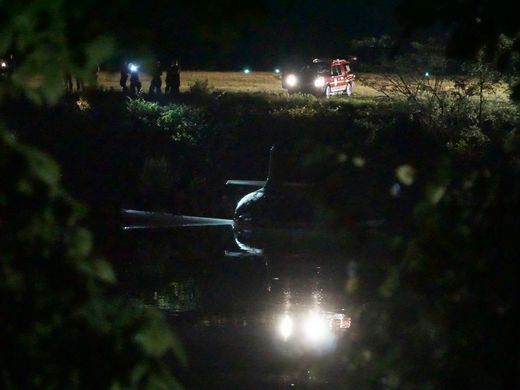 Corcoran said the 66-year-old pilot did not have any injuries and refused treatment on the scene. 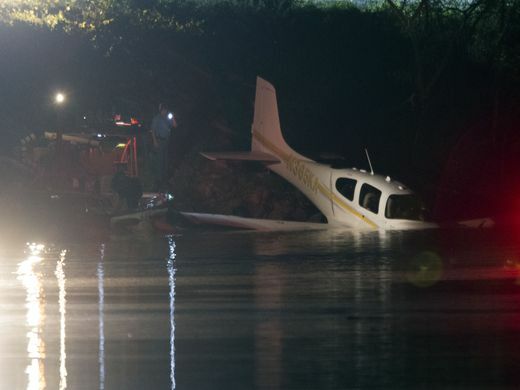 Corcoran says the pilot is from Knoxville. 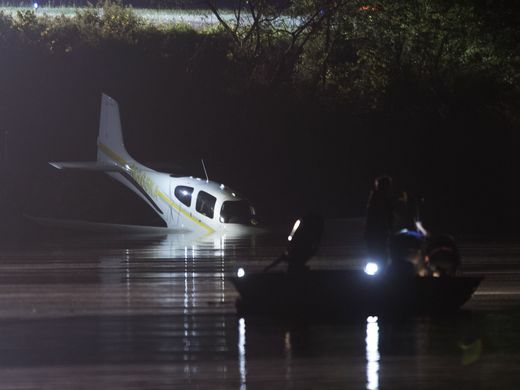 He was flying a Cirrus SR22, a single-engine aircraft.